Tai Wilson has hit forty and finally is ready to settle down with the man of her dreams—now she just has to find him. An executive who has success, her dream home, and a flourishing employment agency, she wants a partner to make her world complete. Her attempts to focus on the right guy get pushed aside as her long-lost sister returns, and she balances the time between the two. Tai and her only sibling, Trista, were separated as children when their parents passed away. Trista's past is completely unlike Tai's upscale world. Tai introduces her to fine restaurants and treats her to spas, but Trista has trouble trying to fit into her sister's world. 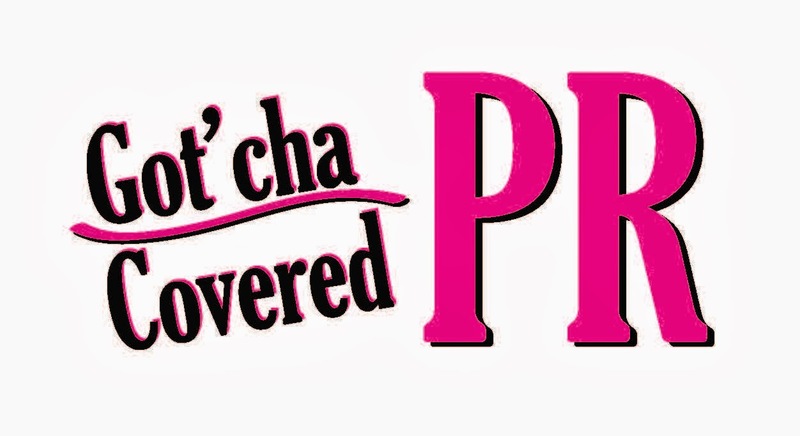 Tai treasures female networking as she celebrates friendship with her sidekicks, Candace, a fashionista; and Nevada, a journalist turned private detective. Each has their own lifestyle but when they unite for ongoing adventures, they are as one. Will Tai and Trista finally create the sisterly bond they both crave, or will their attempt to establish a strong union crumble before their very eyes? Will Tai find the man of her dreams? Add in some friends with issues of their own, and Tai is definitely ready for The Next Phase of Life. 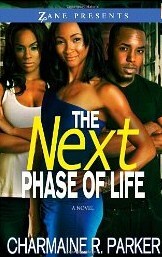 In the Next Phase of Life by Charmaine R. Parker, readers are introduced to Tia Wilson, the owner of an employment agency, who is ready to settle down. Tia has tried everything to find Mr. Right without any success. Tia must be patience and she just might get her Mr. Right. Tia’s sister, Trista surfaces and both will soon have changes in their lives. Tia realizes that her sister needs encouragement and a boost of confidence so she enlists the help of her friends, Nevada and Candace along with their mandatory Girl’s Night Out event. The Next Phase of Life is about family, friendship, and love. The author shares the development of a friendship between sisters with the bad and the good. The secondary characters in the book seem to take over, which may take readers focus away from the main characters. It was hard to stay focused on Tia and Trista when Nevada’s investigating skills and Candace’s styles seemed to entertain me more. I found myself wanting more from Nevada and Candace then Tia and Trista. I do recommend this book to others. This advanced uncorrected proof was provided by the author for review purposes. Charmaine R. Parker is a former journalist who has worked as a reporter, copy editor, and managing editor. The publishing director for Strebor Books, she is the sister of national bestselling author Zane. She has a bachelor’s of fine arts from Howard University and a master’s in print journalism from the University of Southern California. Charmaine lives in Maryland with her husband and daughter. Visit the author at www.facebook.com/CharmaineRobertsParker or email her at charmainerparker@gmail.com.